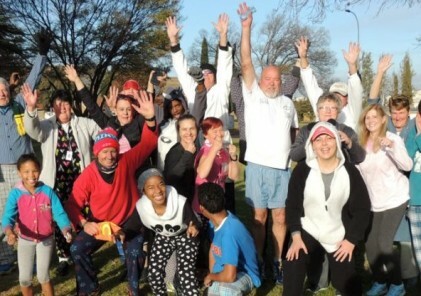 parkrun for Mandela this Saturday! Some parkruns celebrated New Year by hosting extra parkruns. Here we see Dieter Meyer proud owner of a 250 milestone tee shirt greeting Hester Steyn as she finishes Potchefstroom parkrun. 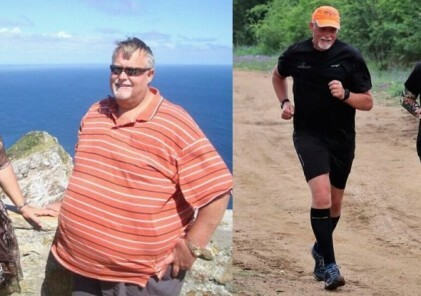 #parkrun founder Paul Sinton Hewitt attended school at Potchefstroom Boys High school. 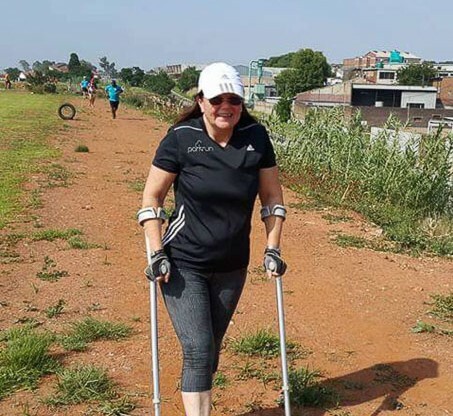 Gillian Findlay, Event Director at Delta parkrun in Johannesburg has not let injury stand in her way as she crutched her way over the tough inaugural route at Westbury parkrun(Greater Johannesburg). 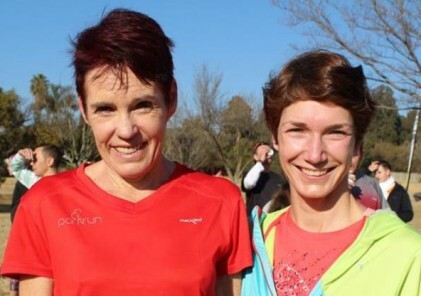 Here she shows true parkrun passion and leadership.